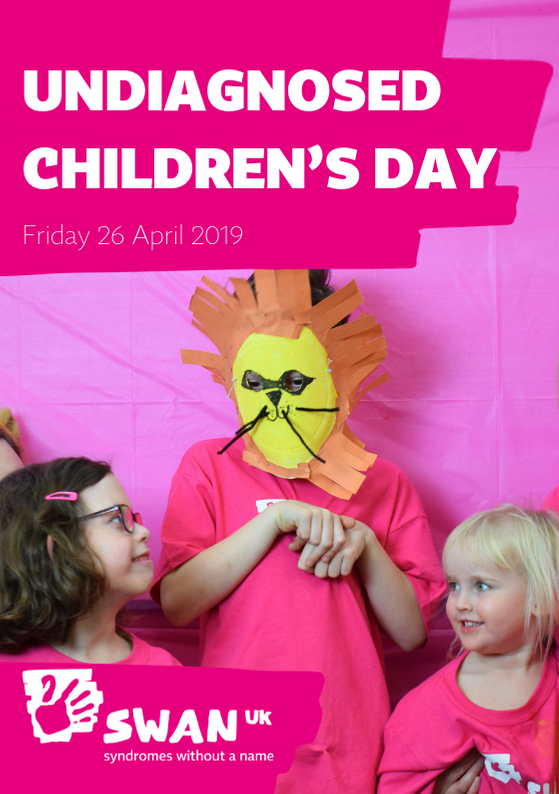 Undiagnosed Children’s Day is coming up on 26 April and this year we are celebrating the lion-like bravery of children, young adults and families affected by undiagnosed genetic conditions. 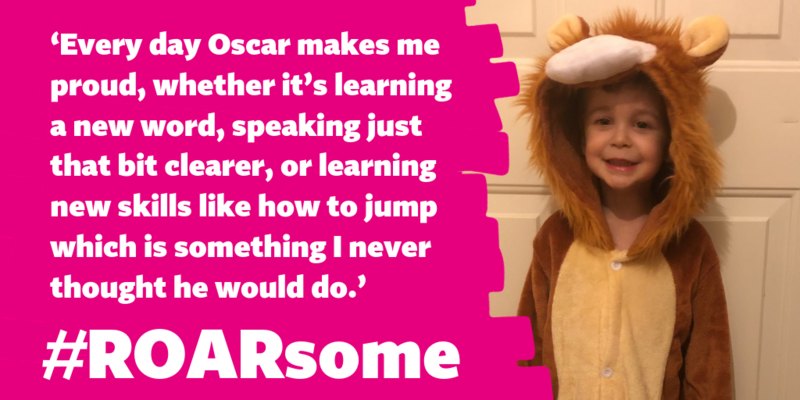 Families often have to cope with lots of challenges and just like lions, they face these challenges with courage, resilience and strength. 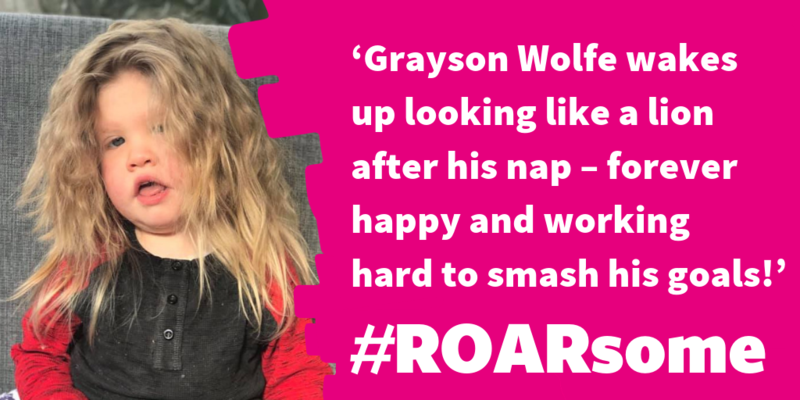 These families also demonstrate fierce loyalty and protection, just as you would find in a pride of lions, which is why this year we are supporting #ROARsome families everywhere! 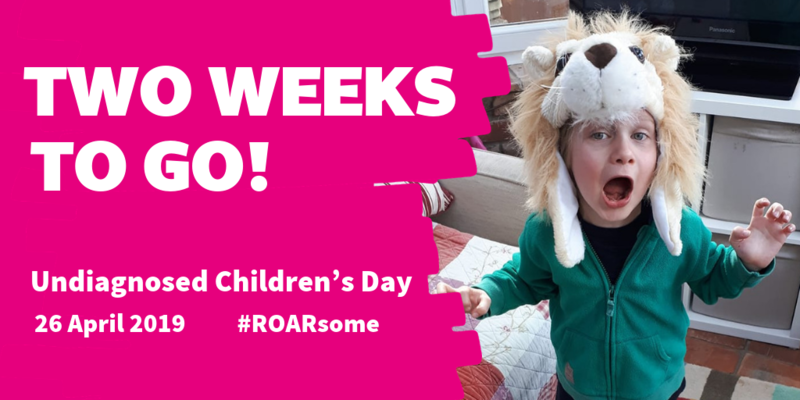 There are lots of ways to get involved with Undiagnosed Children’s Day and to get you started we have created some #ROARsome features for your social media pages! Share our images and posts on social media and in your publications. You can download the images below. Change your Facebook and Twitter profile pictures by uploading your picture on Twibbon. Click either ‘Add to Twitter’ or ‘Add to Facebook’. Then click ‘Change Image’. Select one of the sources (eg. Upload, then choose file). 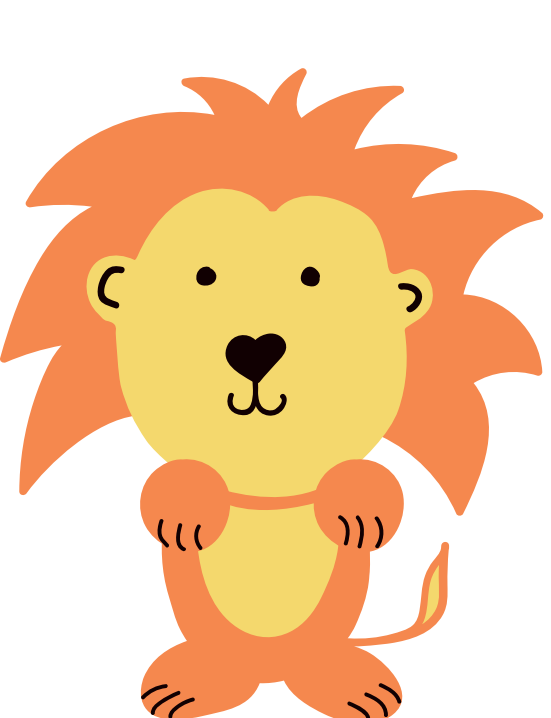 Position and resize the Twibbon to fit your face, then click ‘Add the Twibbon to Twitter/Facebook’. 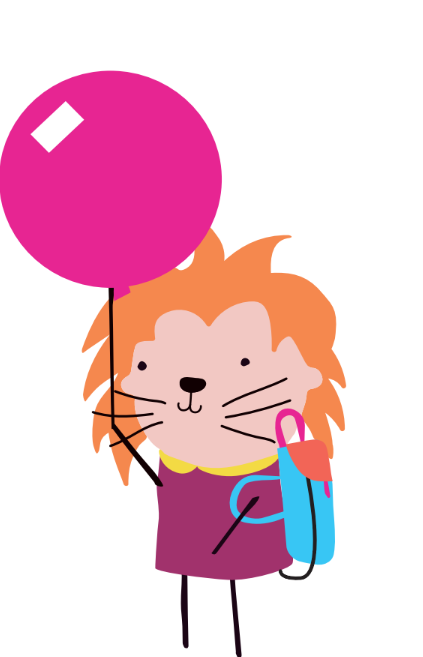 If you need any help email: intern@undiagnosed.org.uk. 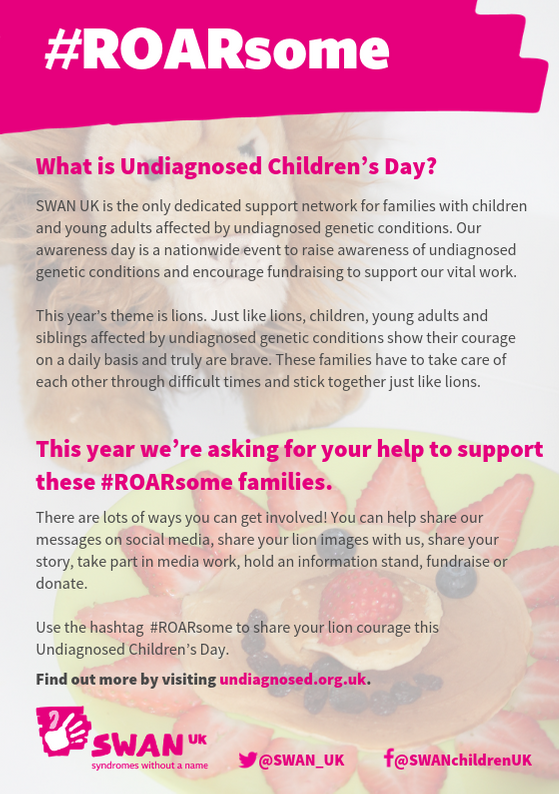 On Undiagnosed Children’s Day we will have Twitter Takeovers led by SWAN UK members from 8am to 11pm. Please join the conversation, retweet and help us trend on Twitter. 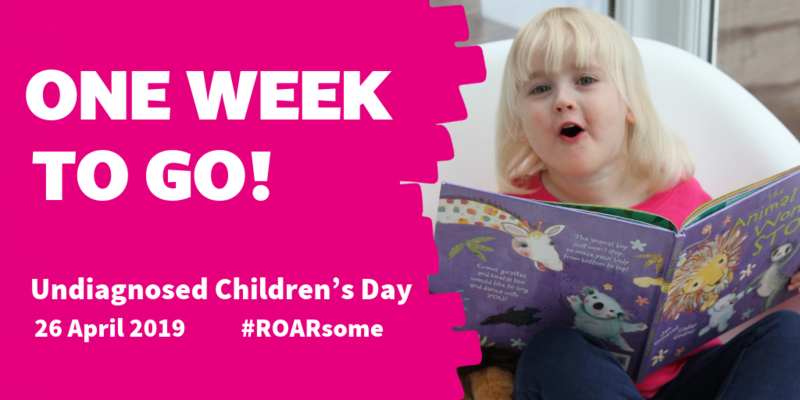 If you have a newsletter please feature information about Undiagnosed Children’s Day. 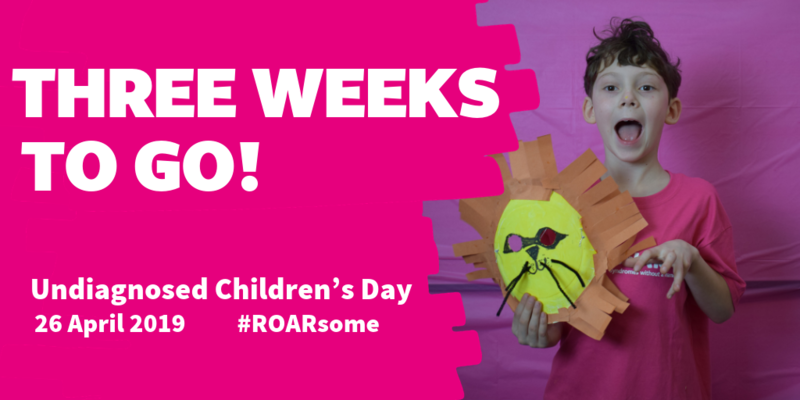 Share pictures of all your #ROARsome activities. 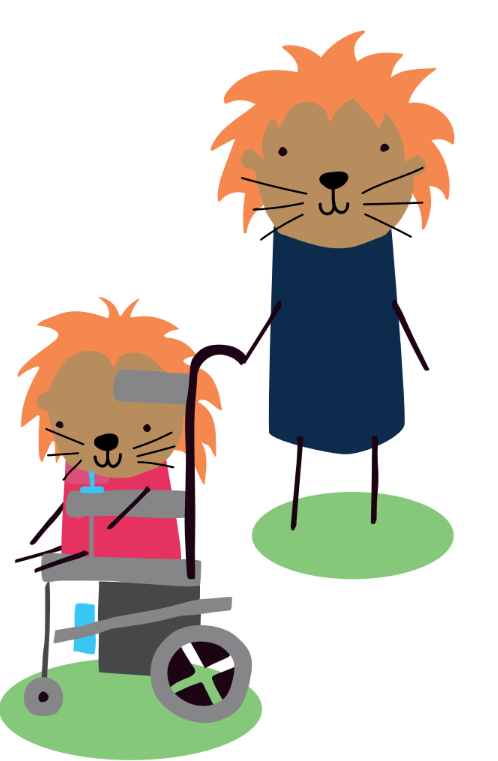 We especially love any of your children dressed up as lions! 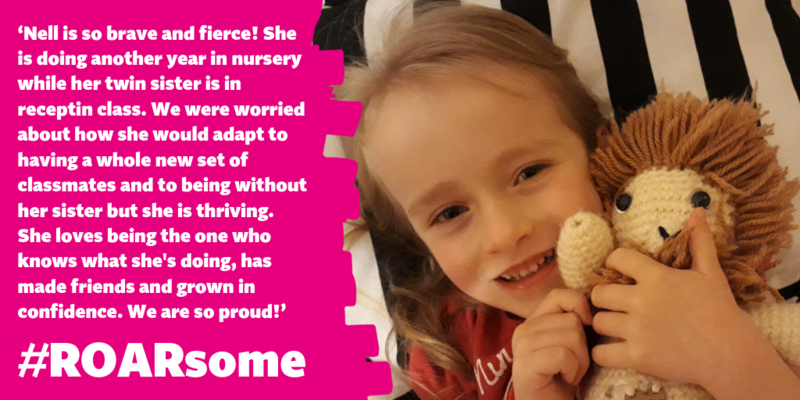 If you’d like to share your photos or quotes with us or have any questions email: intern@undiagnosed.org.uk.